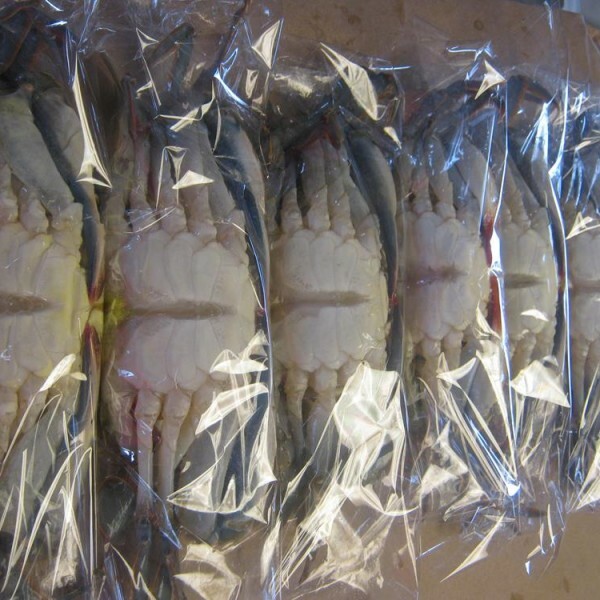 36 whale soft shell crabs. 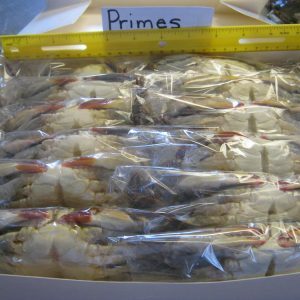 Each crab is over 5 1/2 inches across the top of the crab. 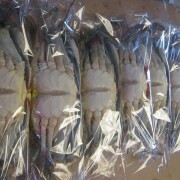 36 whale soft shell crabs. 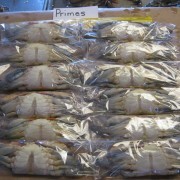 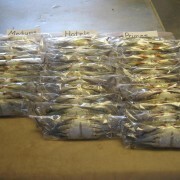 Each crab measures over 5 1/2 inches and larger. 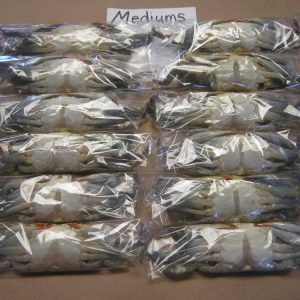 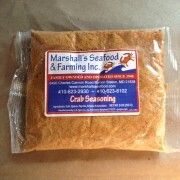 All Crabs are individually wrapped and frozen.